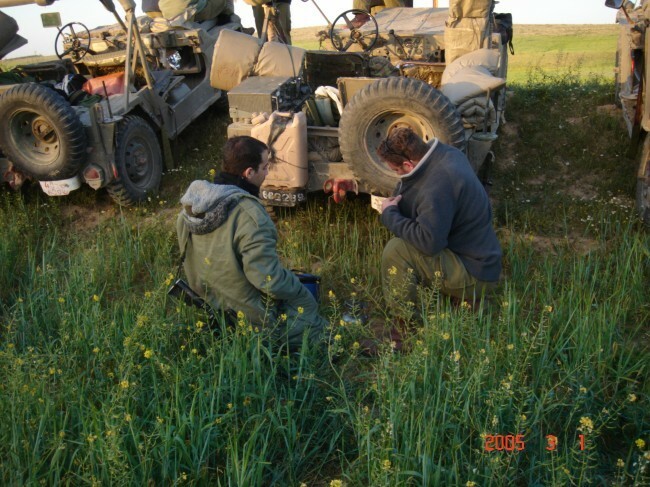 What type of "Jerry" cans are used by IDF forces and what colour and markings are used for "water". 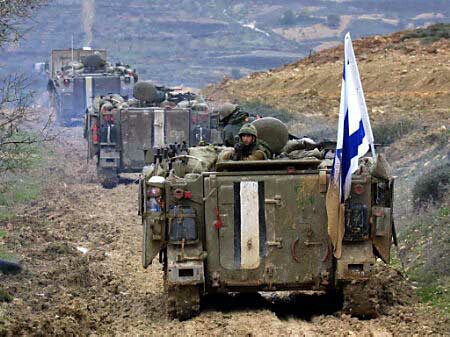 They are locally-made, IDF specific cans. They are made out of plastic and are black in color. 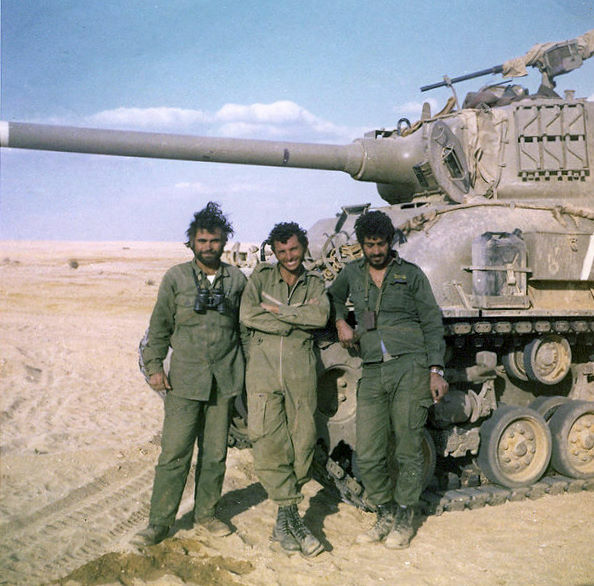 You can see one below on thie IDF M51 from the '73 Yom Kipper War. 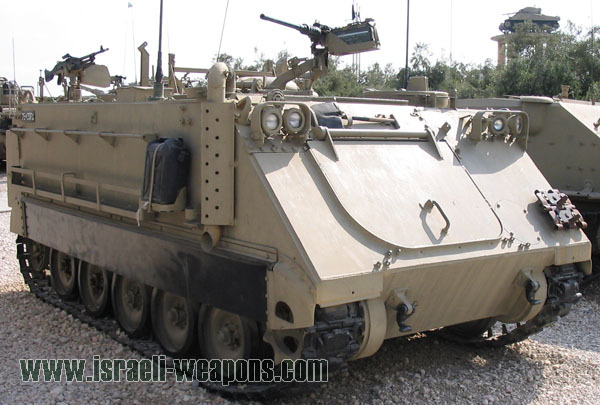 And on these M113s as well. 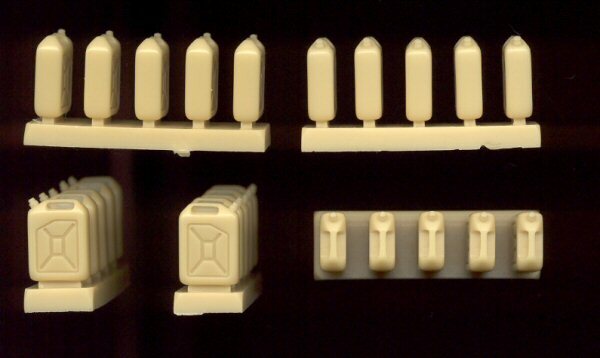 Here is a set in resin by Elephant Models. The black water cans come in two sizes. There is a short version as well. As for the other part of your question, which types were used, you may use US or German ones as well for fuel. 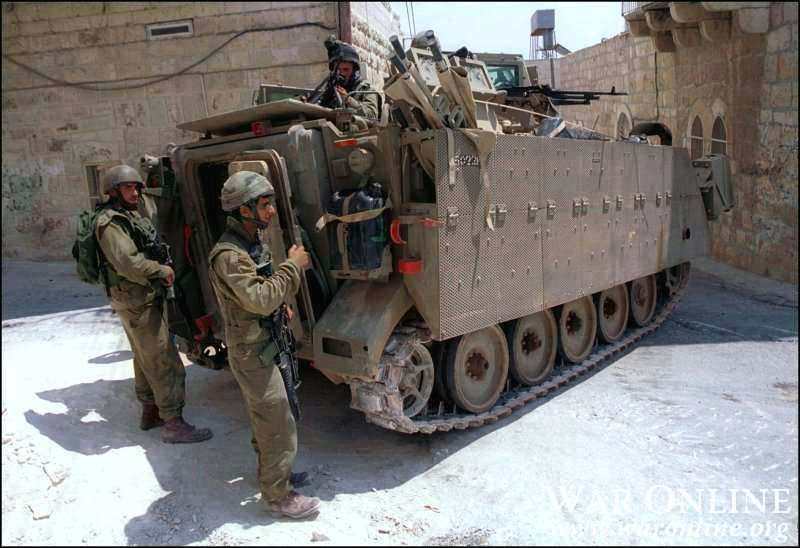 The metal ones the IDF uses are identical to the old German ones. The Academy Jerry cans are ok but not perfect. The ones that Gino showed are much better. Thank you all for your help.! Interesting. 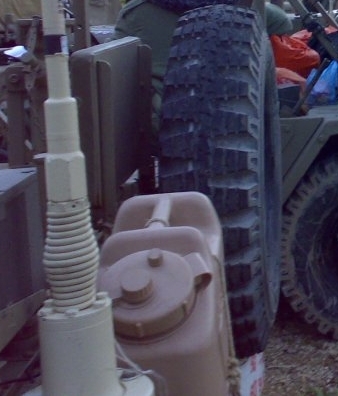 This pic (as the others above do) shows a US water jug, not a fuel can. I had forgotten about the Academy water cans. They are quite good and should be pretty easy to find. They have some other nice gear with them as well. I don't really know about Elephant. I just ran across their site when I was looking for a pics to show you. You have all been very helpfull, from what you have been indicating; the colour for water cans is BLACK but I could use a mixture of cans as long as they are Black?. 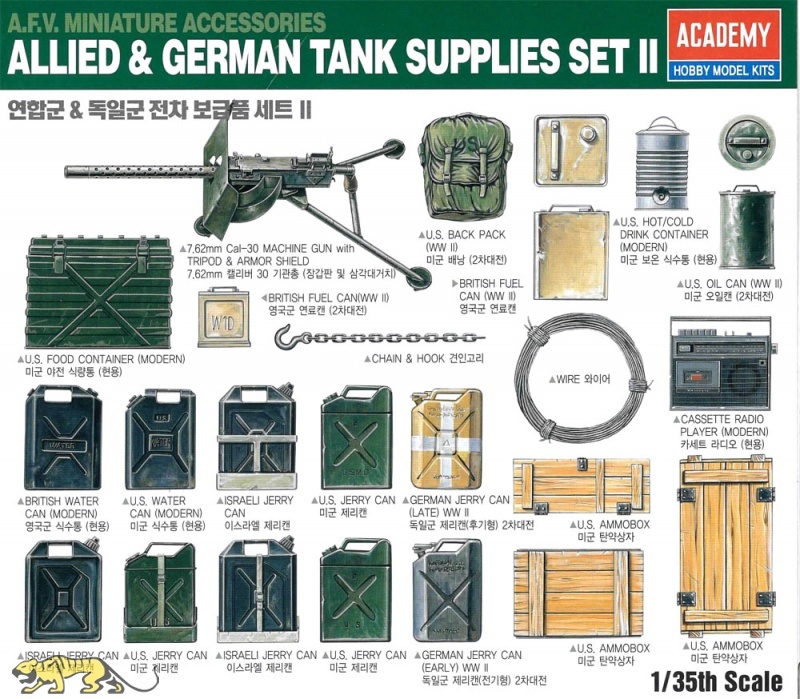 Accurate Armor makes a set of them as well as Royal model and Tank workshop I think. Concerning the black water cans: You will have difficulties finding pictures of small black water cans. 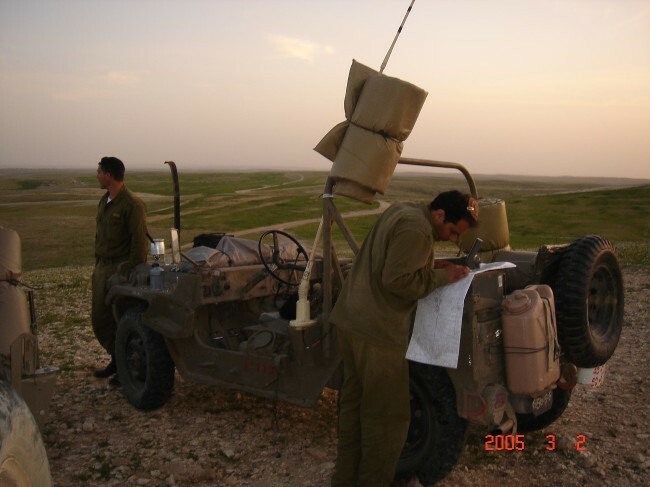 I wanted to place one on one of my models and my israeli friends said, they don´t recall having seen a small size one during all of their army time. They are indeed not plentiful on the net. It would seem they were used primarily on the M151. They appear in print media as well, to wit: Zaloga's Tank Battles of the Mid-East Wars, 1948-1973, page 68. To avoid confusion, the above photo is not from the book, but rather the net. Steve, in response to your last question: The WATER cans are black, unless using the US ones I mentioned. The metal fuel cans are generally the same color as the vehicles, although other colors were used. If you go with the German pattern you will not be wrong.